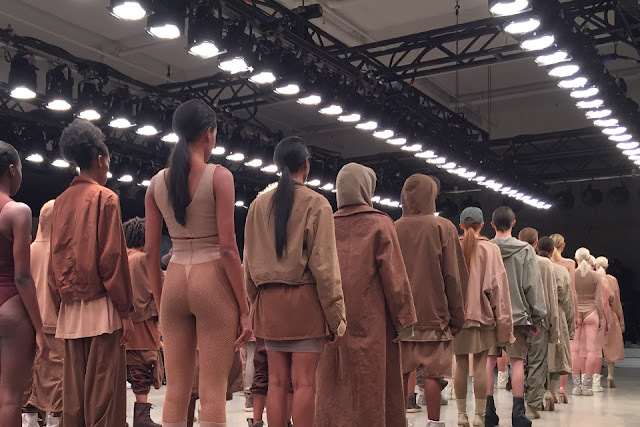 Kanye West debuted Yeezy Season 2 during New York Fashion Week at the Skyline Modern on September 16, 2015. The collection was presented in color-coordinated sets that range from nudes to medium browns and tans, followed by deeper browns, olive greens and black. 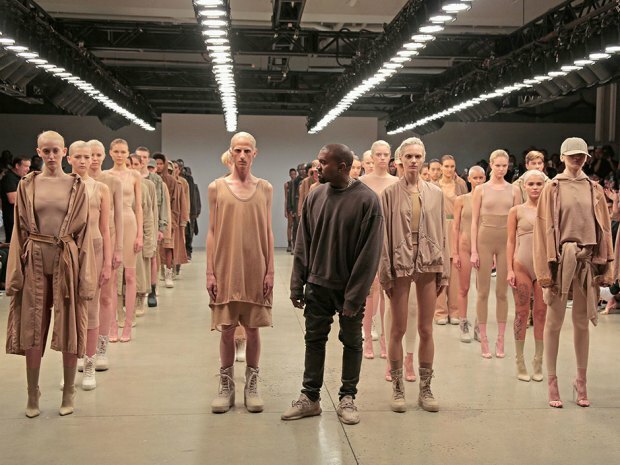 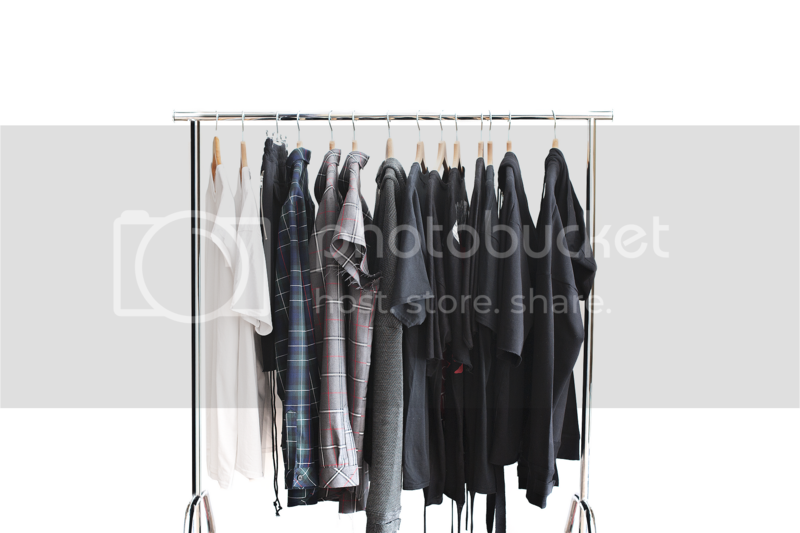 Resembling the color palette and military inspired style of Yeezy Season 1, West created layered ensembles with rather simple pieces that encompass essentially unisex loose sweaters, jackets and coats over skin-tight designs such as high-waisted pants, leggings and bodysuits for women.